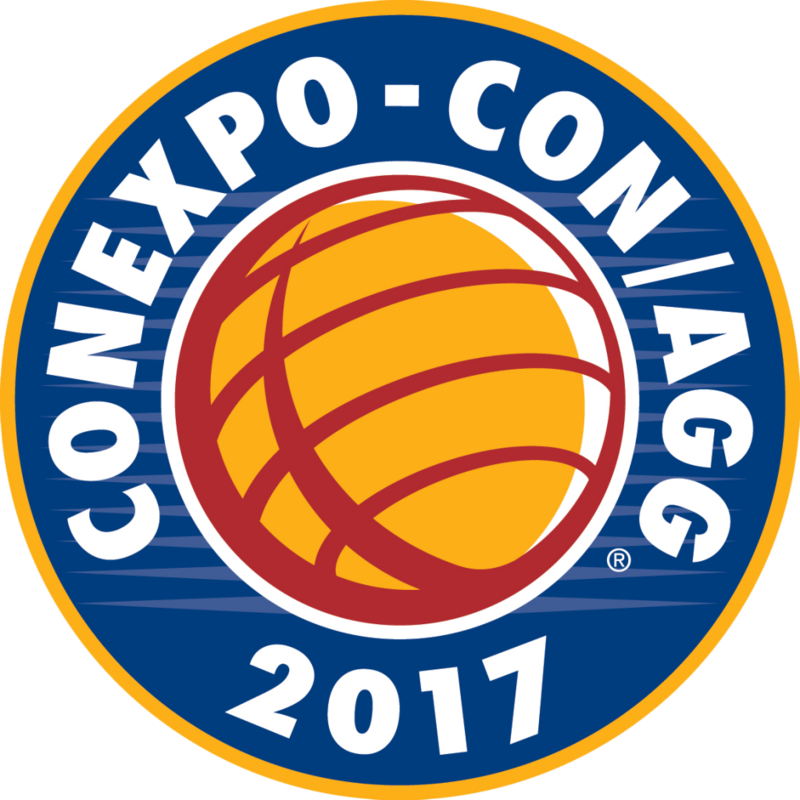 We are delighted to confirm our attendance at CONEXPO-CON/AGG 2017 in Las Vegas, Nevada. The show will take place from 7th – 11th March and will be held at the Las Vegas Convention Center. It is the largest construction exhibition of it’s kind in North America with over 2500 international exhibitors taking part. The objective of CONEXPO-CON/AGG is to showcase the latest equipment and technologies in order to bring value and efficiency to businesses. We will be teaming up with our global partners, EDGE Innovate for the show and will be exhibiting from Silver Lots 1&2, Stand 5454. There will be a fantastic offering of products and knowledge available from the team during the show. To arrange a meeting please email info@greenrockequip.com or fill out the contact form below.